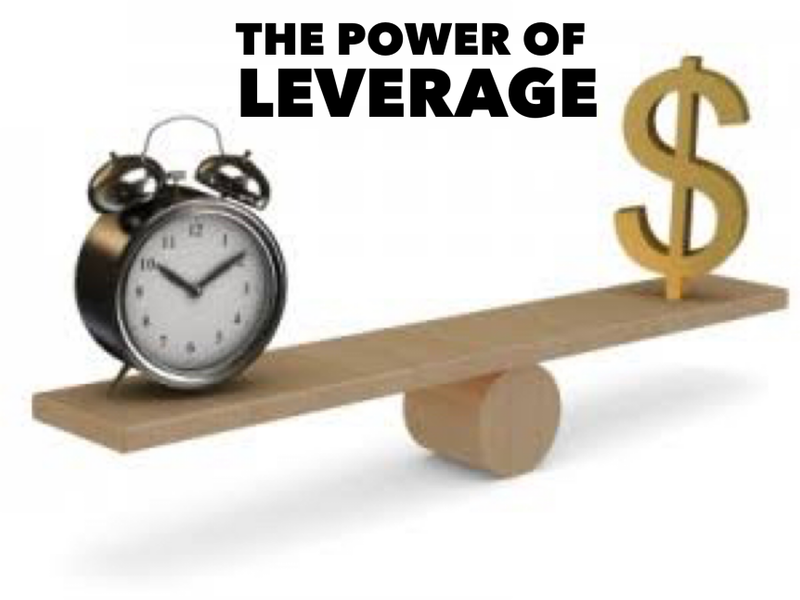 Firstly I will elaborate on the word Leverage before explaining how it can increase your blog earning if it strategy are applied properly. 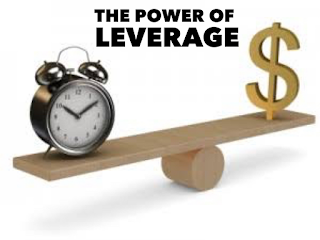 Leverage in business means the ability to earn very high returns when operating at high capacity utilization of a facility. How does leveraging increase your blog income. Bloggers have different posting rates – some people post twice a day, others post only a couple of times a month. Obviously, posting more often is ideal. But what’s happening to all that content? Does it just sit around collecting “Internet dust” so to speak? Start leveraging your old content by turning it into something that will make you money. Create an Ebook – Find a series of articles that have a similar topic and compile them into a marketable format. For example, say you run a holiday-themed blog. You sell Christmas decorations, Halloween costumes, Valentines Day accessories, etc. Over time, you’ve created many articles about dressing up for Halloween – take a look through them and start organizing. If you find that you’ve created many articles about group costumes, you could create an ebook entitled, “Couples Costumes for Any Occasion” using only old content and images that you already have at your disposal. Alternatively, you could offer it as a free reward for anybody who signs up for your email list or becomes a member. Create a Video Series – Let’s stick with the Halloween costumes example. Say you’ve got a bunch of articles that describe, step by step, how to create certain costumes. Use this content to create videos of the costumes actually being created. Now, this is a little more labor-intensive, but lets face it – people love video content, and it’s going to be worth your time. After all, the 2010 Imply Email Marketing Trends Survey reported that video content in emails increased click-through rates by 96 percent. Create a Membership Section – Make people pay to access some of your content. This doesn’t necessarily mean picking out your best content and making it available only to members – try luring them with some great content and providing “more of the same” in the membership section. For example, post one of those Halloween costume videos you created on your homepage. Then tell your readers that they can access more insightful videos by becoming a member for only $4.99 a month. Post on Social Media – Recycle some of your most interesting content by posting it on Facebook (assuming you’ve done the legwork of building up a social media presence). With this strategy, you won’t want to always post entire articles or videos. Give your followers just a bit to get interested – then send them to your site and go in for the sale. You’ve probably noticed a common theme in these examples – email marketing. Whatever you decide to do with your content, don’t forget to send some of it to your email list. Sending one of your already-written posts in an email ensures that more people will see it. Try to select content that will get people intrigued about your site. For example, titles like “Craziest Halloween Costumes I’ve Ever Seen” or “The Cost of Christmas: Why You’re Going Broke in December” will pique your readers’ interests and get them to visit your blog more often. Darren Rowse leveraged readers from an old site to promote his new one. Refer-a-friend Promotion – This is something that many successful poker sites, phone companies, and even World of Warcraft implement. Simply provide a reward for a user that gets another person to become a member, sign up for the email list, or buy a product. You’ll end up giving some things away for free, but hey, that ebook didn’t cost too much money to make, right? Social Media Buttons – Social media is a cost-free platform that allows readers to share anything on your site with hundreds of other potential customers. Make this easier for your visitors by implementing social media buttons on your site. For example, you set up the Twitter button to appear beside each post title on your blog. If somebody likes your post, all they have to do is click this button. You can add this type of button for Facebook, Digg, Google+, and delicious as well. Do you know other bloggers in your niche? Maybe you’re even good friends with other people who blog about related topics. There’s nothing wrong with asking a favor, and your leveraging can often be beneficial for both parties. Guest Posting – If you have contacts in your industry, use your charm to get published on their site. If your guest posts are of a high enough quality, the blogger may even allow you to post on a schedule. The more you broaden your audience, the more potential traffic and sales you’ll see. Blog Comments – It’s good to participate in the comments section of your guest posts. But more broadly, it can be beneficial to comment on any post that’s related to your niche. If another blogger posts a popular piece about St. Patrick’s day, for example, create a high-quality informative comment that answers a question, adds to the discussion, presents an alternate viewpoint, or maybe just uses a bit of humor. Other readers will be interested in clicking the link to your St. Patrick’s day accessories if they see you contribute a memorable, valuable comment. Read the blog commenting strategy article for more details. Hope this was Helpful cheers!